for $420,000 with 4 bedrooms and 3 full baths. 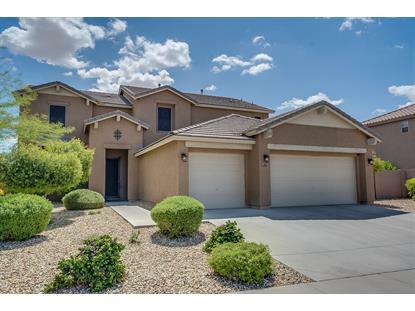 This 3,113 square foot home was built in 2010 on a lot size of 13366.00 Sqft. Way under value for quick sale!! 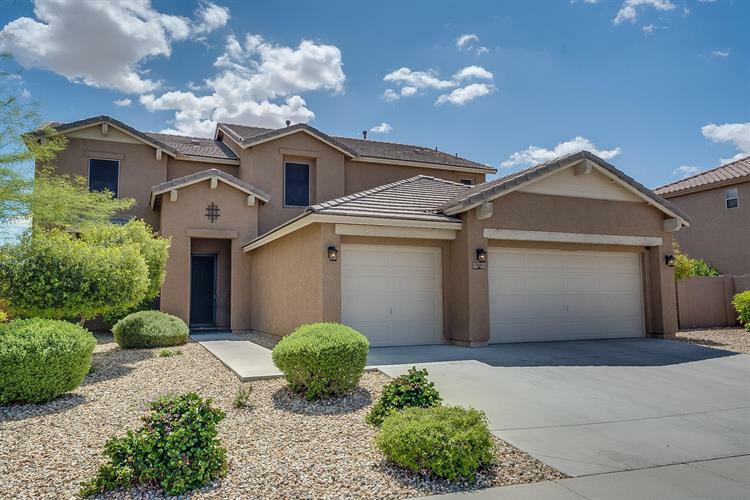 Welcome to paradise with this stunning 4-bedroom, 3-full bath, cul-de-sac home in great North Phoenix location! Located just a few minutes from Norterra Restaurants and shopping! Situated on an oversize 1/3 acre lot, this house boasts over 3, 100 square feet with 3-beds upstairs and a big loft. Fully landscaped front and back with watering system, two gates including large RV gate. Gas stove, RO system soft water system, upgraded sun screens on all windows including patio slider and front door. Security system 3-car garage. Kitchen has ample counter space and upgraded cabinets. Downstairs has one spare bedroom/full bath. Huge master bedroom with double sinks in bath and garden tub. Backyard is amazing offering fruit trees lot of grass and an RV gate/side.